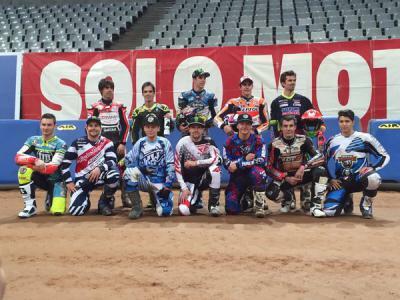 I enjoyed a lot in my 2nd @dtxbarcelona ! 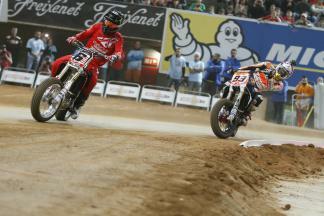 What a day at the Superprestigio Dirt Track today! 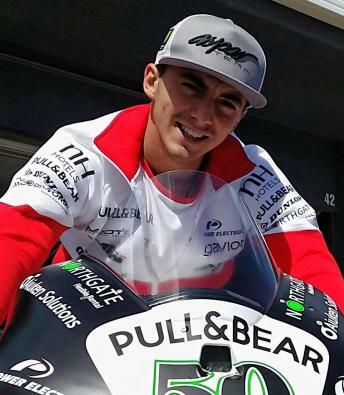 2 wins in the qualifying races See you next year !!! Testing the track before tomorrow! 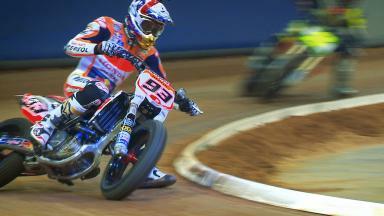 No @lorybalda7 racing in #Superprestigio as he injured his left hand. 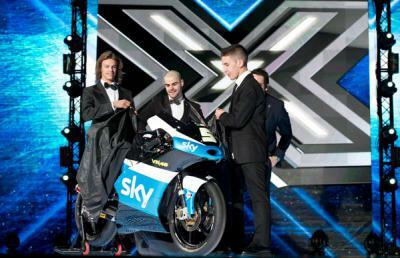 Riders wearing suits and a big news on the stage of #XF9 finale. Here it is our new livery for the next season!